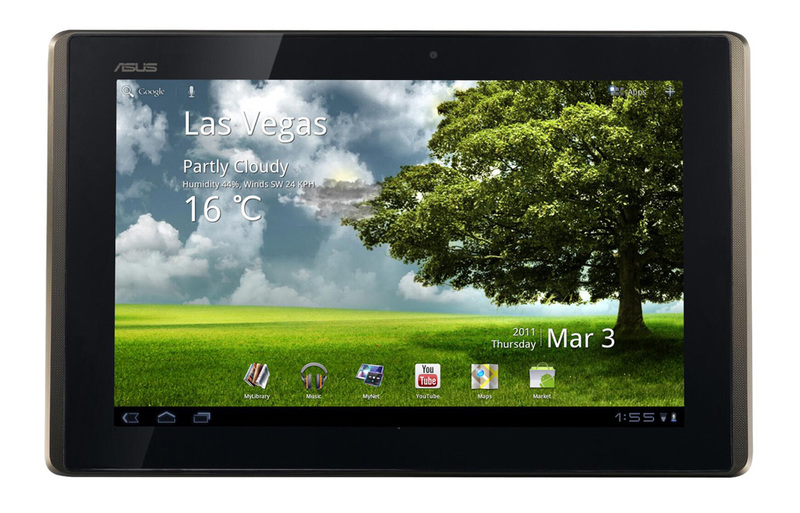 Own an Asus Transformer? Check for in your system settings for an update! 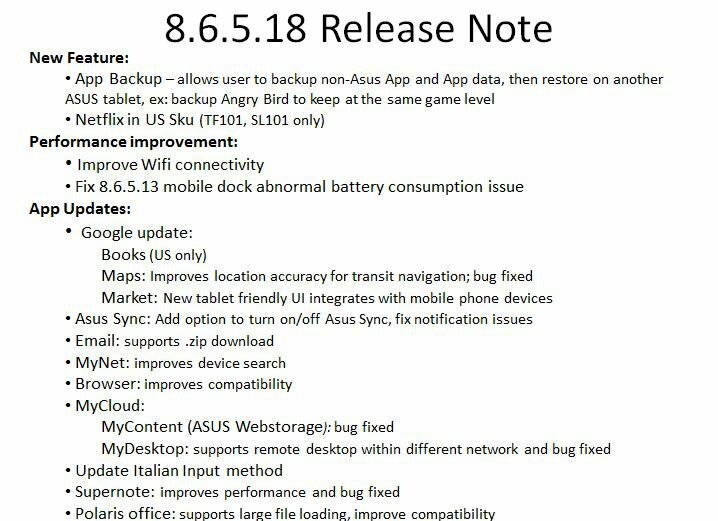 According to one of our readers and this Euro Asus Facebook page, a new update is on the way that will introduce app backups along with a variety of other bug fixes and enhancements. It’s not Ice Cream Sandwich of course, but I have to admit that Asus continues to impress me with the amount of updating they do to this device. So much for certain other tablets being released as the “dev devices” – this should be another reason you all seriously consider the Transformer Prime when it drops next week.